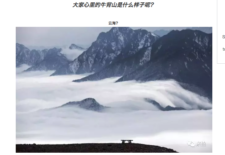 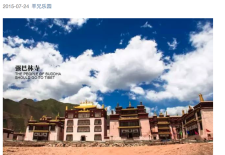 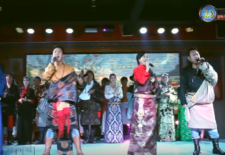 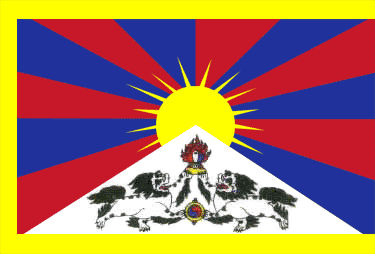 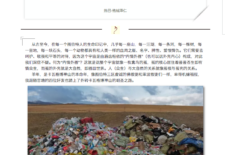 High Peaks Pure Earth has translated an essay that was originally written by Reba Gerong Tsering in 2015 but circulated more recently on the official WeChat channel of Tibetan poet Gade Tsering on August 15, 2016. 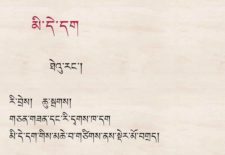 High Peaks Pure Earth presents English translations of blog posts written in tribute to the young poet, writer and environmentalist Khawa Nyingchak who tragically passed away on June 26, 2015. 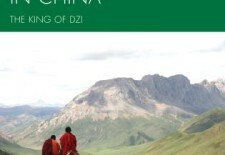 Published in December 2010 by Lexington Books, “Tibetan Environmentalists in China: The King of Dzi” by Liu Jianqiang and translated by Ian Rowen; Cyrus K. and Emily T. Yeh weaves together the life stories of five extraordinary contemporary Tibetans involved in environmental protection. 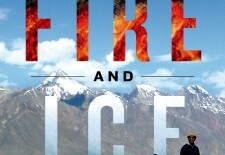 Published in March 2015 by St. Martin’s Press, “Fire and Ice: Soot, Solidarity, and Survival on the Roof of the World” by Jonathan Mingle looks at black carbon, the second largest contributor to global warming after carbon dioxide. 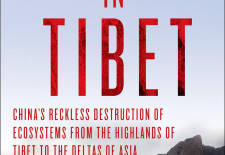 Published in November 2014 by Palgrave Macmillan, “Meltdown in Tibet: China’s Reckless Destruction of Ecosystems from the Highlands of Tibet to the Delta of Asia” by Michael Buckley looks at accelerated climate change as well as the effects of Chinese damming and mining on Tibet.